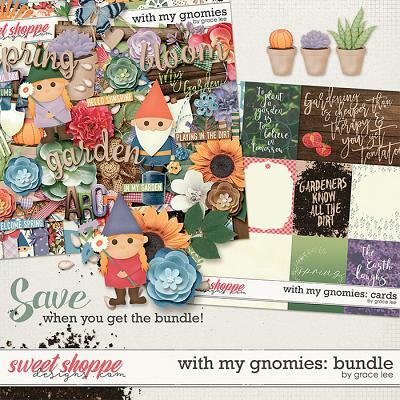 SAVE $$$ WHEN YOU BUY THIS BUNDLE! 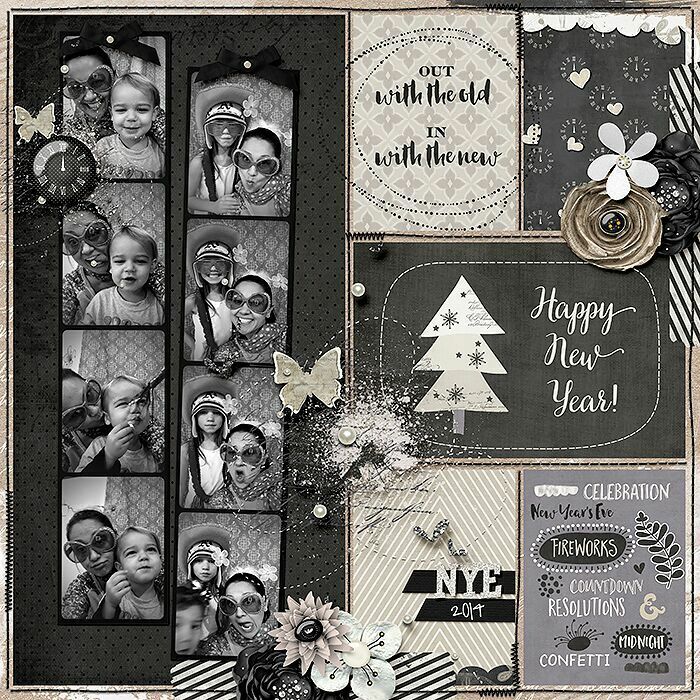 The beginning of a new year is worth celebrating! 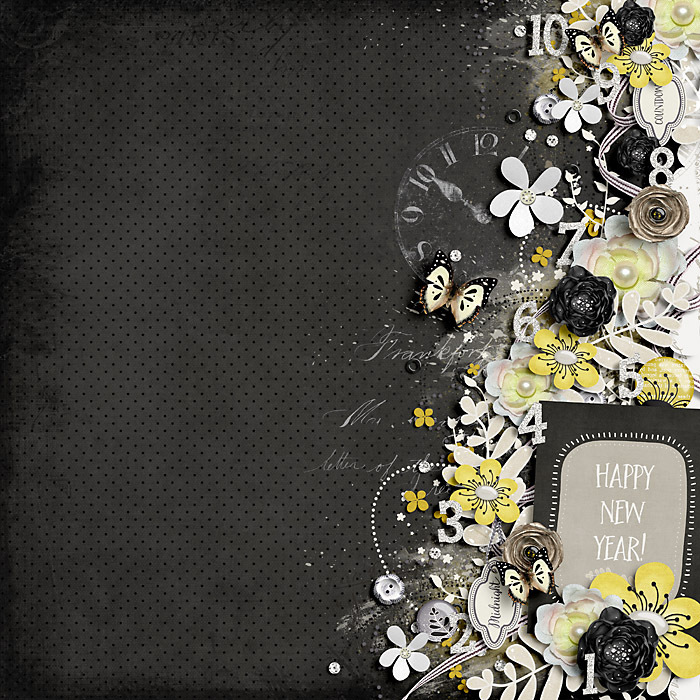 With it come new chances, new resolutions and new chances to better ourselves. 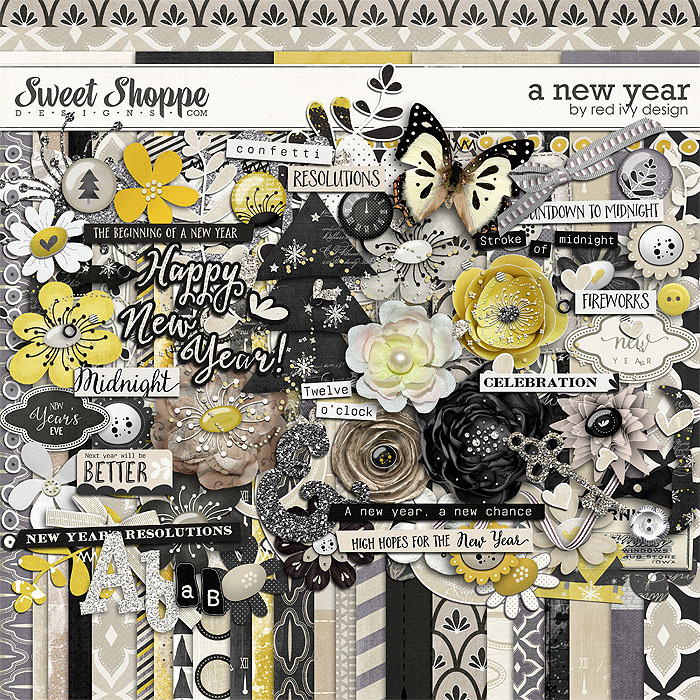 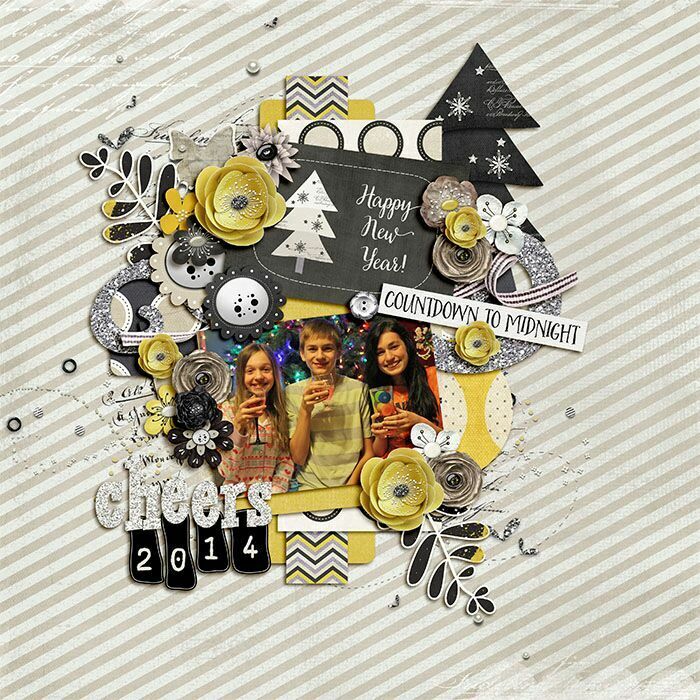 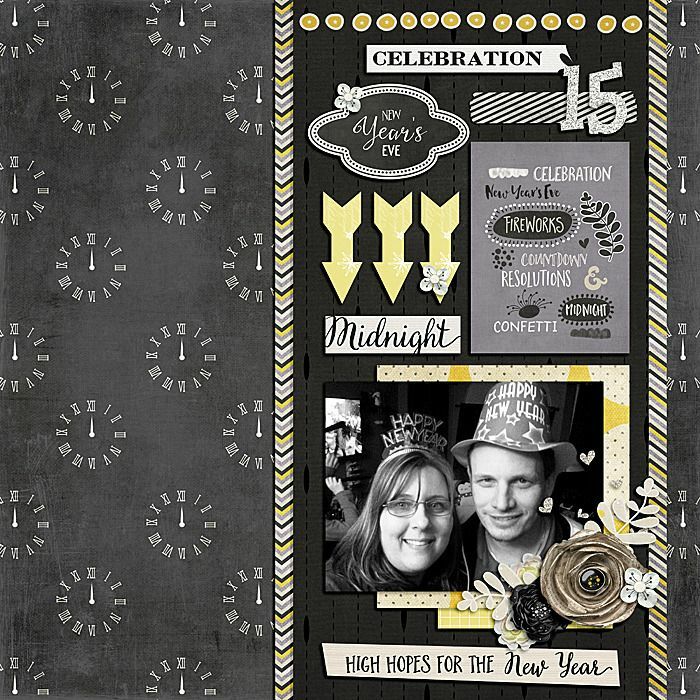 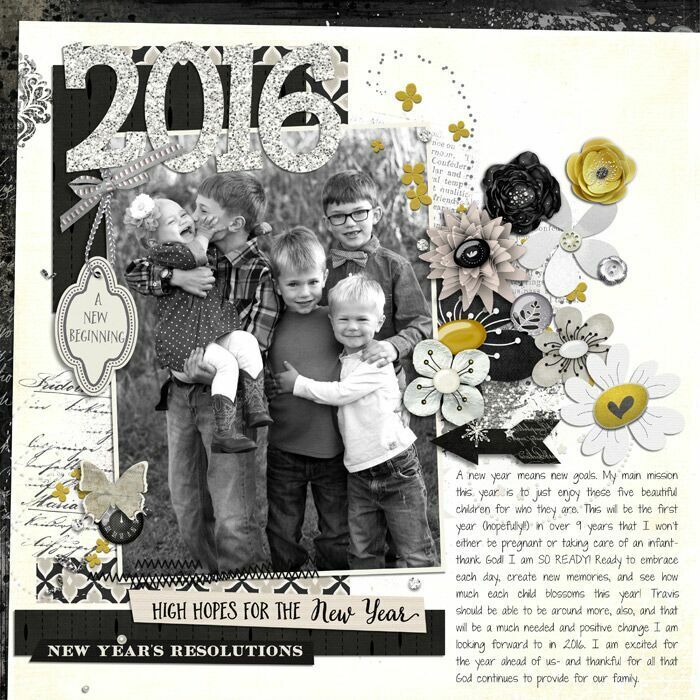 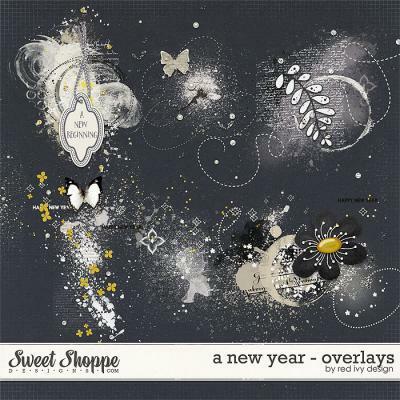 A New Year - Bundle by Red Ivy Design is a collection of whimsical and fun coordinating products for digital scrapbooking that is perfect for documenting your celebration and goals for the New Year! 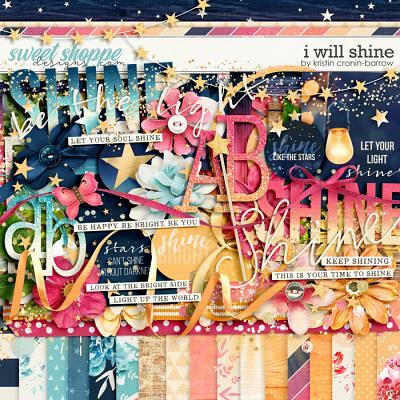 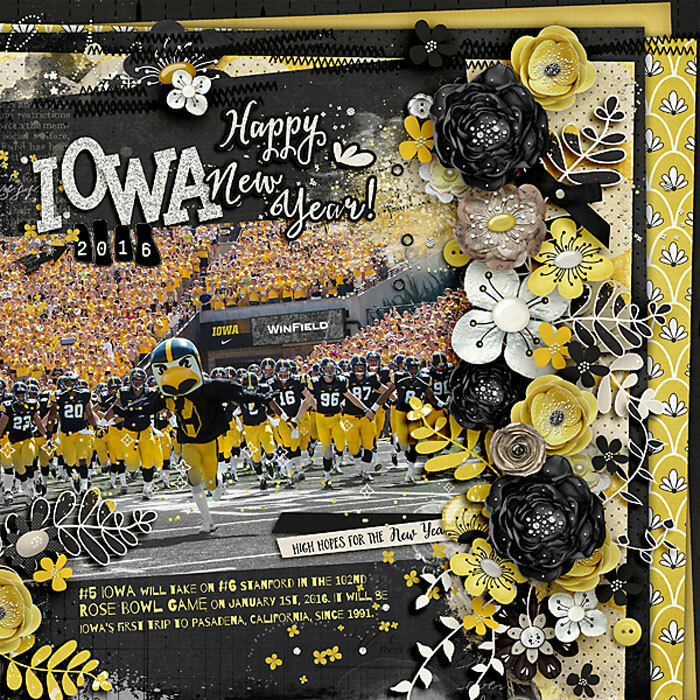 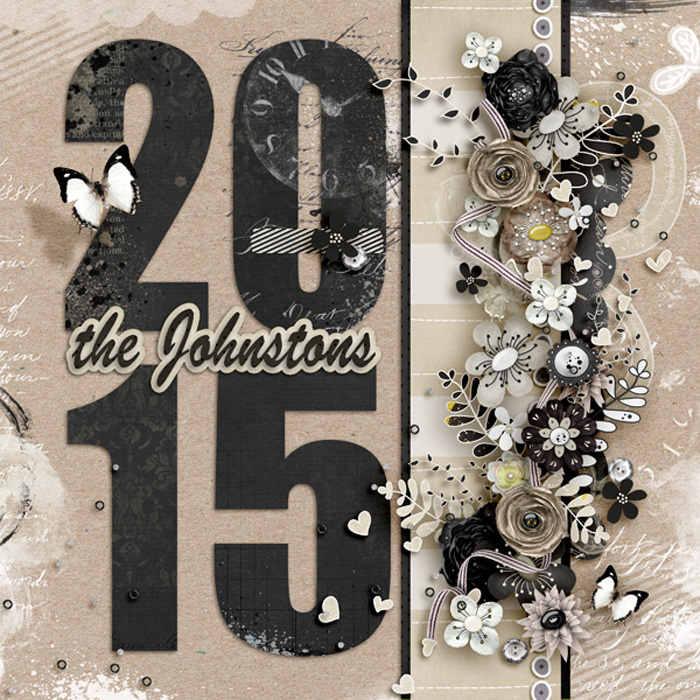 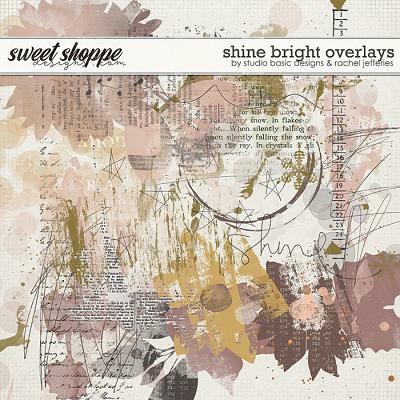 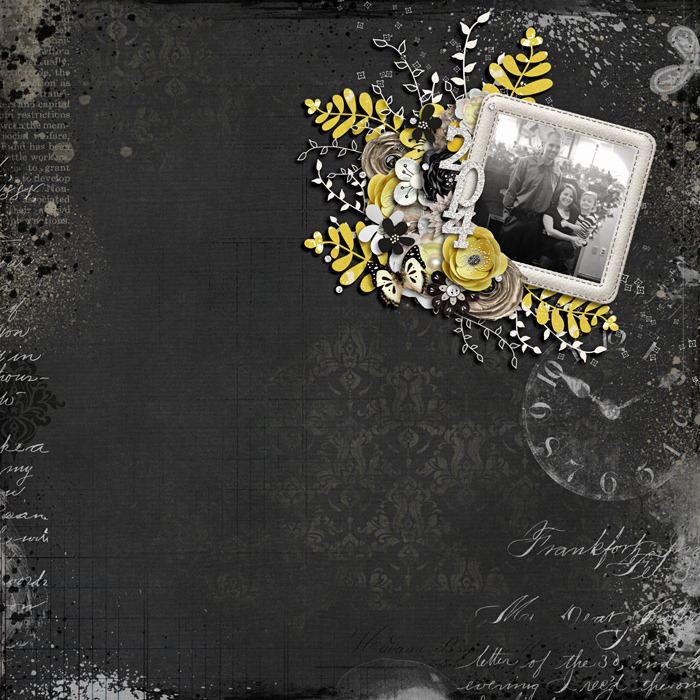 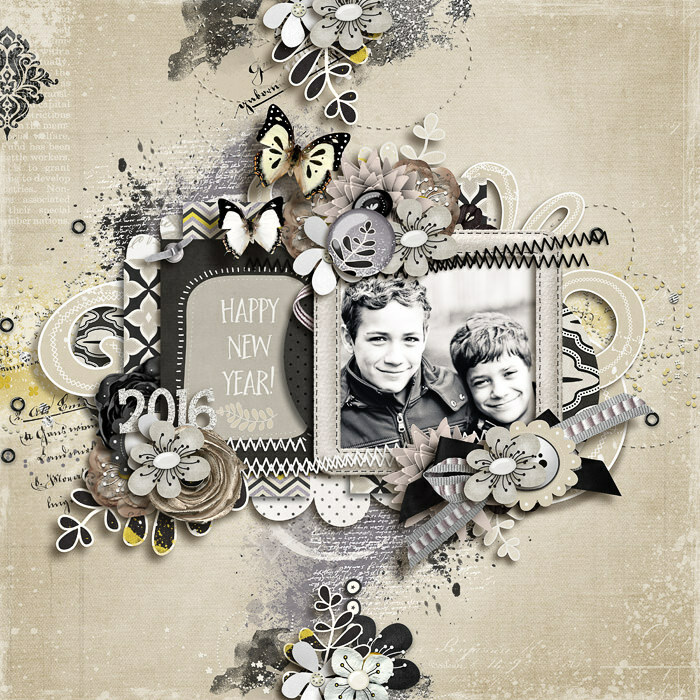 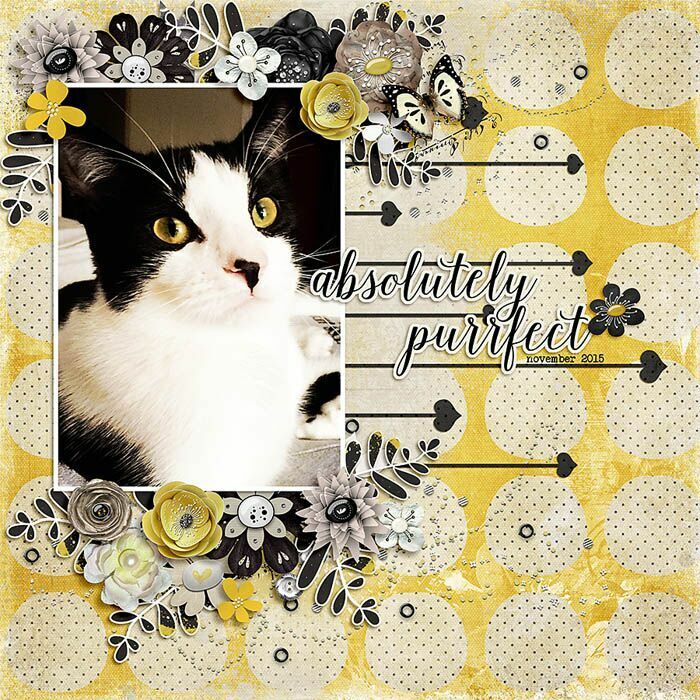 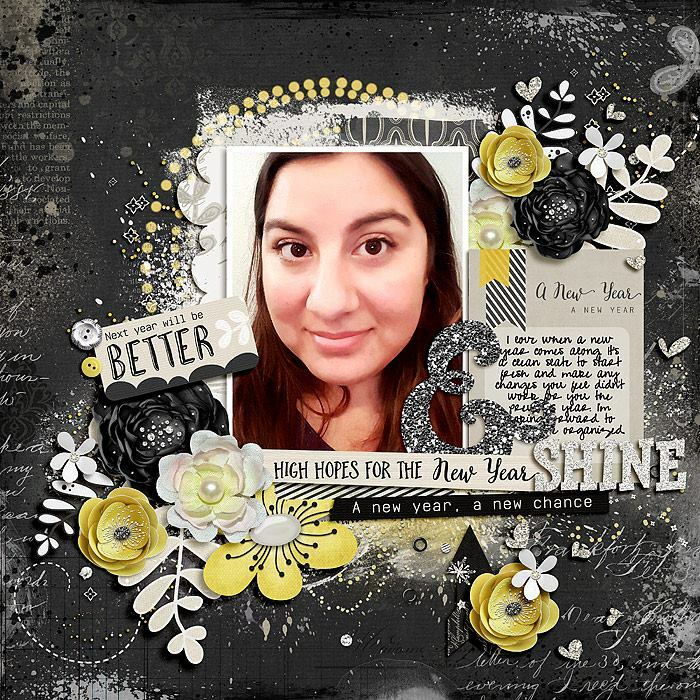 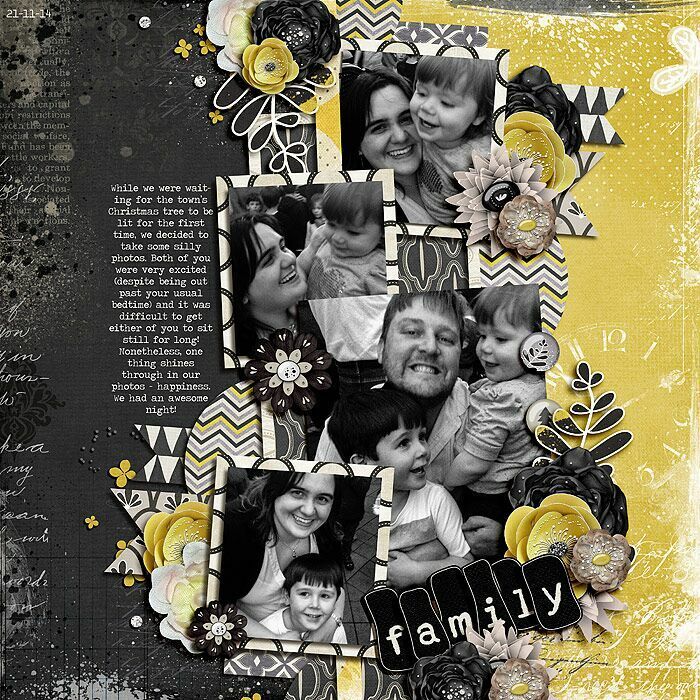 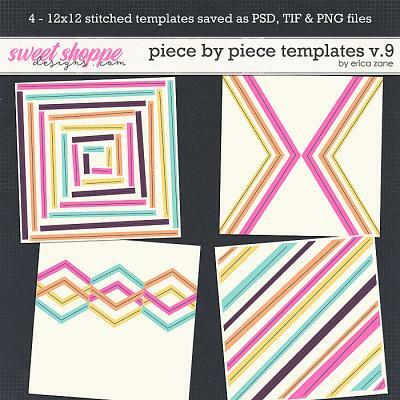 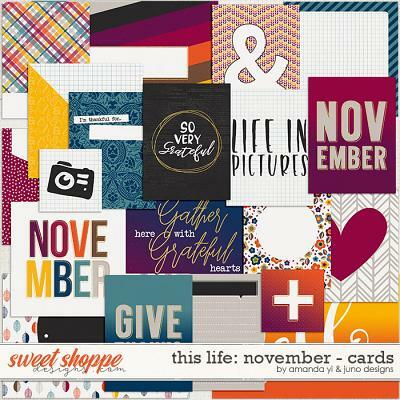 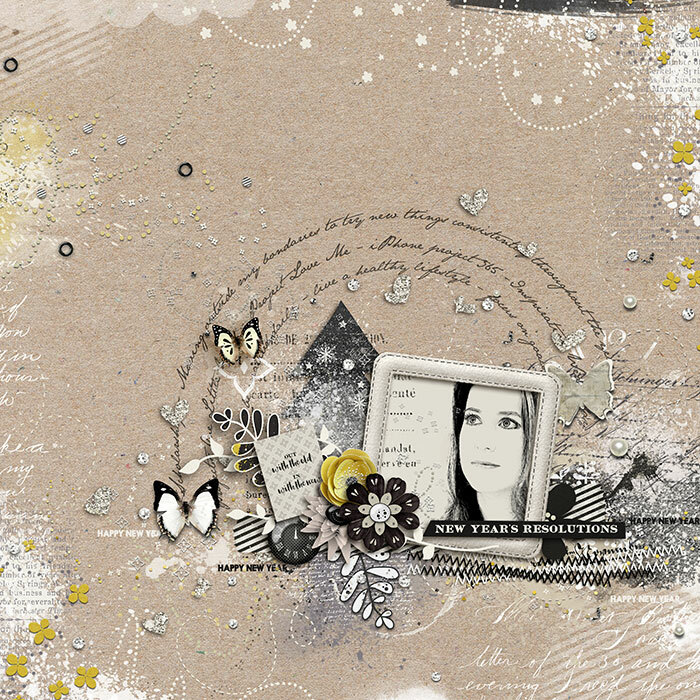 The bundle includes the kit, the cards, the overlays and the free bonus papers.